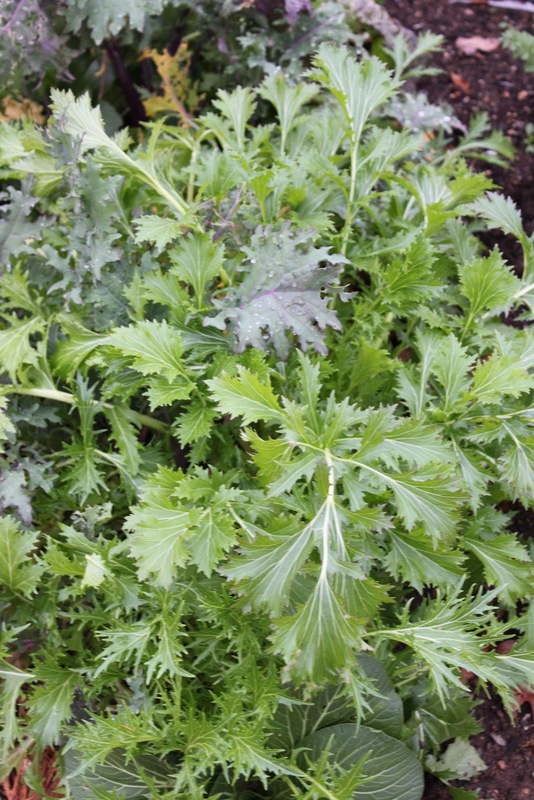 Niki Jabbour - The Year Round Veggie Gardener: The Cold Tolerant Asian Green Experiment! The Cold Tolerant Asian Green Experiment! 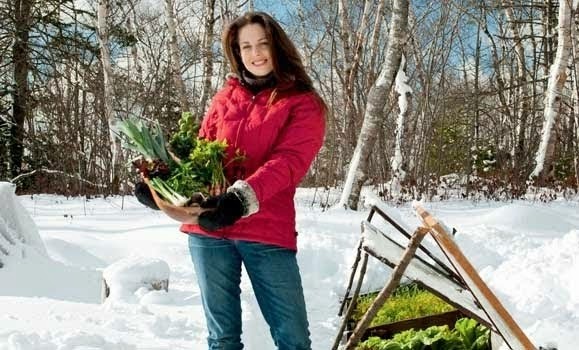 As a year-round gardener, I'm always on the lookout for cold-tolerant veggies that may be harvested from our devices - cold frames, mini hoop tunnels, etc - over the winter. Throughout the past two years, I've been experimenting with a wide assortment of Asian veggies like mustards, mizuna, tatsoi and so on. 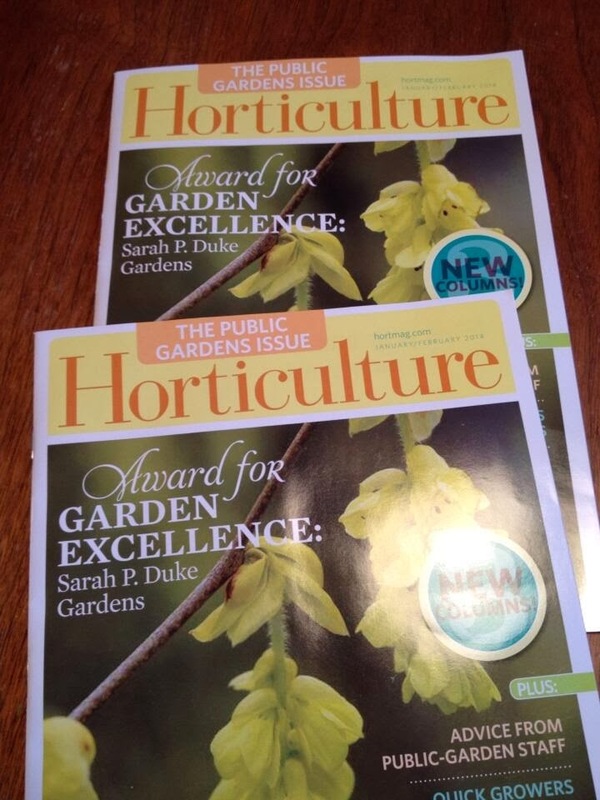 For a seed addict like me, it's a great excuse to keep ordering from seed catalogues and now that the new 2012 seed catalogues have begun to arrive, I've been busy adding new introductions to my ever-growing must try list! Tatsoi has been a particular champ and thrives in our winter frames.. An interesting observation is that in winter it grows in a low rosette of shiny, deep green leaves - almost flat to the soil - while in spring/summer/fall, it's growth habit is more upright. 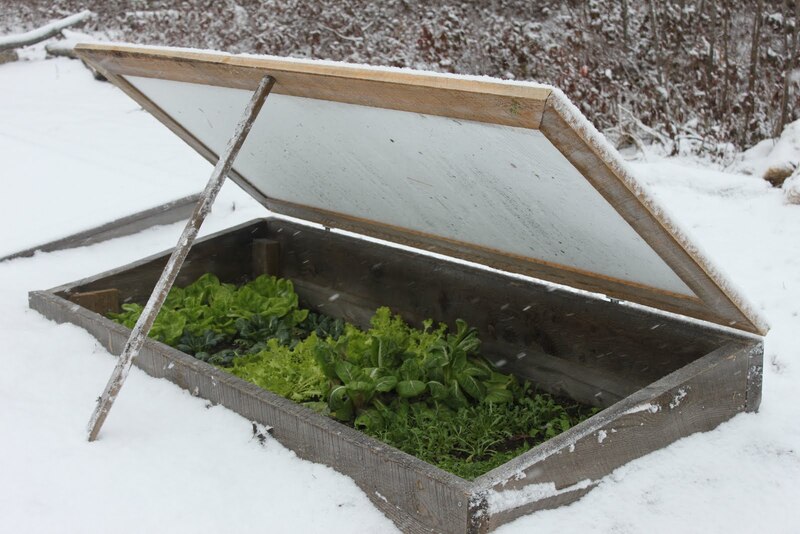 I have tried it in several devices, but find it does best in a cold frame. Mind you, I've left it completely unprotected and was able to harvest through the snow and ice in mid-January last year. Mizuna is another essential cold season green with pretty, finely cut leaves and various shades of green and purple. 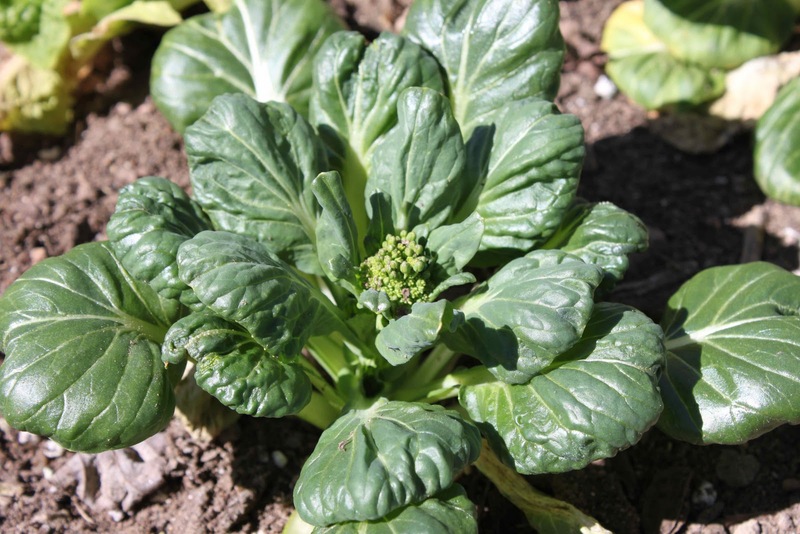 It has a mild wasabi-like flavour and is great young in salads or stir-fried when mature. It also makes a nice sushi roll if you don't have any nori sheets! 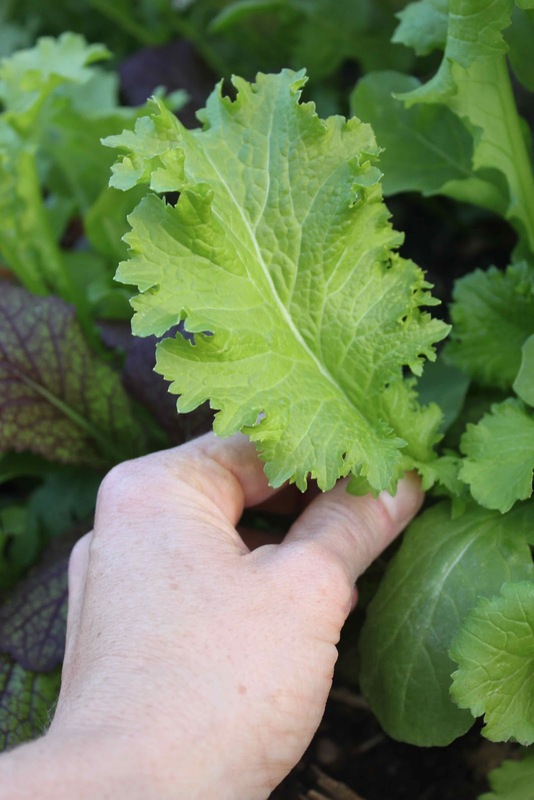 I've also had a lot of fun growing various mustards during this experiment - from the frilly, lacy foliage of Ruby Streaks, to the wide, huge leaves of Red Giant. Green Wave is also so pretty and is extremely slow-to-bolt in early to mid-summer. Flipping through my new Johnny's Selected Seed catalogue, I've added 'Scarlet Frills to my list for 2012 and Golden Frills - so delicate looking! I have a feeling this experiment may not have an end! My blend of Asian greens ready to be covered for winter. 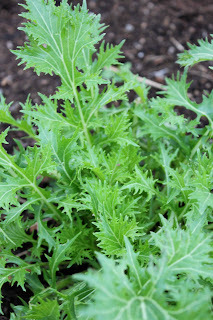 Green Wave mustard - just look at that frilled edge! 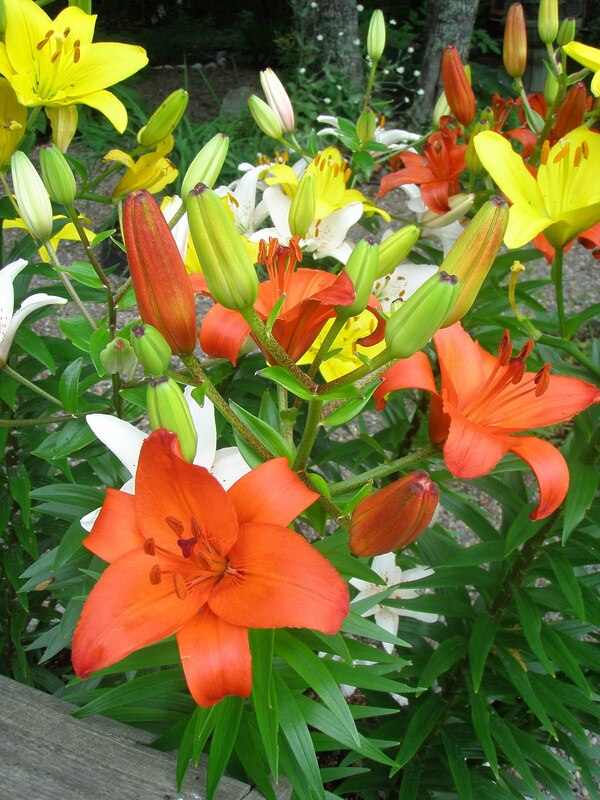 Red Giant and Green Wave make nice planting partners - a colourful garden edge! 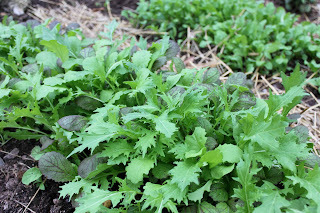 Late November Asian greens - getting a bit overgrown because of the mild weather! 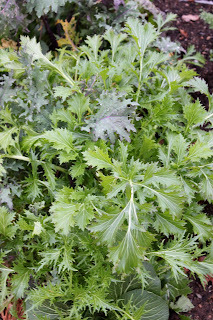 New growth on the mizuna - where is winter!? Looks terrific Nikki! 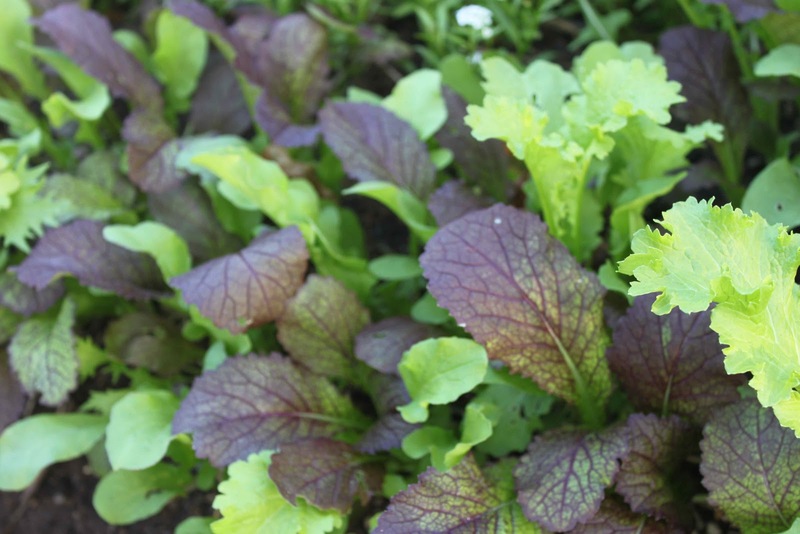 I've been harvesting some lettuce at my place but need to do a better job getting more "winter toughies" into the garden next fall!